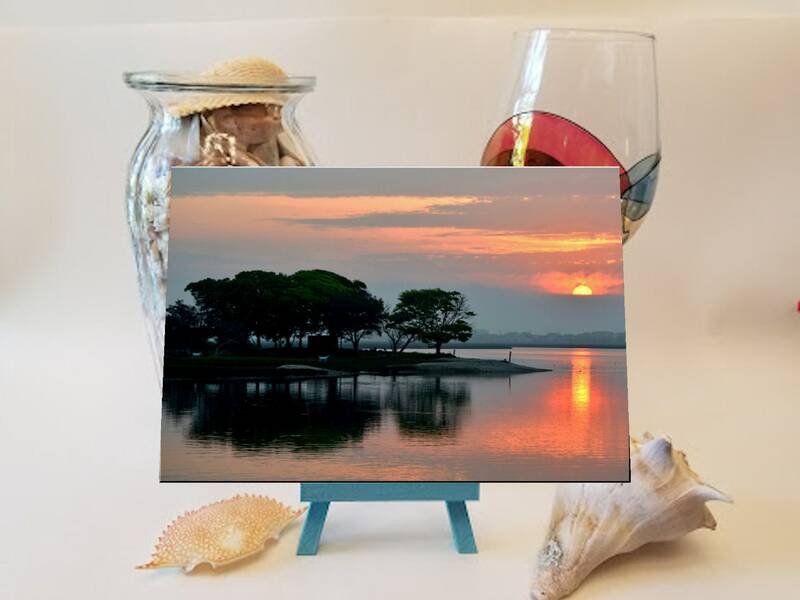 Goat Island, Murrells Inlet 6x8"
Sublimation Printing insures a long lasting, vibrant image which is embedded into the surface of a ceramic tile. Can be hung on a wall or displayed on an easel (included). Pelican at Murrells Inlet 6x8"
Dead Dog Saloon Murrells Inlet 6x8"